The deal will effectively see the publisher outsourcing its data mining duties. 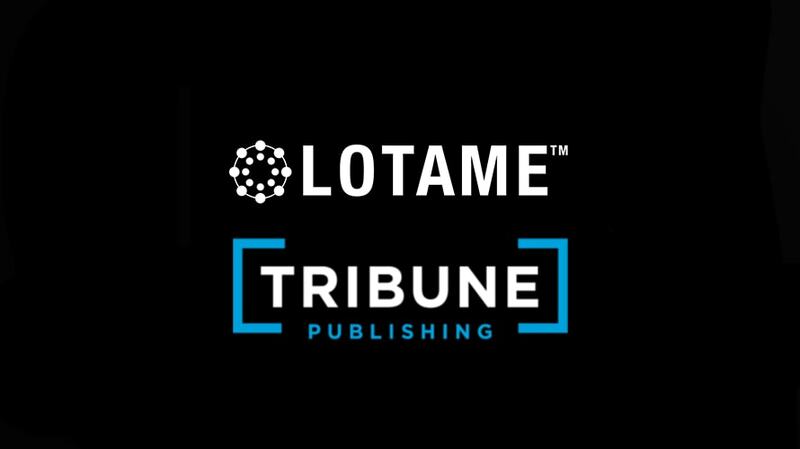 Tribune Publishing has announced a partnership with Lotame. The mar-tech company will help the troubled media organization better mine its first-party data for a host of premium titles, including the Chicago Tribune and the Daily News. It marks a coming-out party of sorts for the newly released Lotame Strategic Services, or LSS, that provides data analytics and Lotame’s data management platform on a managed-service basis. Tribune is the first LSS customer, according to Lotame CEO Andy Monfried, who also said that four or five other companies across the U.S. and Europe have signed up. Monfried described the offering as “execution as a service”—a play on the “software as a service” offering usually proffered by DMP providers—although he declined to comment on pricing. 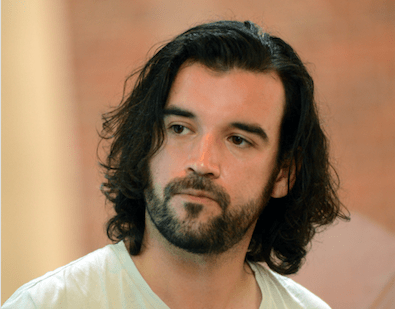 “Providing clients with direct access to the resources, experience and technology needed to drive success in their data strategies has always been a priority for Lotame,” he said in a statement. Per Monfried, the model better helps clients—many of whom do not have the data skills pure-play mar-tech companies do—get the outcomes that are promised during the DMP pitch process. The reasons are manifold and often involve staff turnover or changes in publishers’ or agencies’ priorities, he said. “When you lose the resources internally at a corporation, what it does is [lead to] a tremendous amount of brain power that walks out the door,” he said. Andrew Reale, Tribune Publishing, svp digital business operations, told Adweek that harnessing data is what powers the publishers’ ability to monetize and that the new deal would help accelerate its earlier efforts at boosting yield through DMP investments. According to research from eMarketer, publishers generally struggle to leverage their first-party data. Many report that a lack of a suitable skills internally is one of the major roadblocks to converting their customer data into significant revenue. “Partnering with Lotame allows us to more effectively and efficiently manage and evaluate our data so that we can execute and monetize against it in the best possible ways,” Reale said in a statement.